The Borough of Butler is located in Morris County encompassing 1.9 square miles. It is the home to approximately 9000 residents. The Borough encompasses a two mile length of a state highway (Route 23) and three county roadways (Boonton Avenue, Kiel Avenue, and Hamburg Turnpike). The Borough of Butler is the site of four cemeteries including Mount Calvary, Mount Holiness, Manning Avenue Cemetery, and Mount Rest. The New York Susquehanna Rail Road houses a substation operations base in the Borough of Butler. The Borough of Butler further operates its own electric utility providing service to Butler, Bloomingdale, Riverdale, Kinnelon, and West Milford. The Borough of Butler contains a variety of landscapes from rural areas, commercial zones, a downtown shopping center, and green acres lands. The Borough of Butler is also the home of its own swimming area in which hundreds of residents congregate annually for summer festivities (Stony Brook Swim Club). The Borough of Butler encompasses four schools (elementary, middle, high school, and catholic school). In addition, Bloomingdale high school students attend Butler High School. The Borough of Butler consists of a management form of government, with an appointed Borough Business Administrator, a Mayor, and six Council Members. 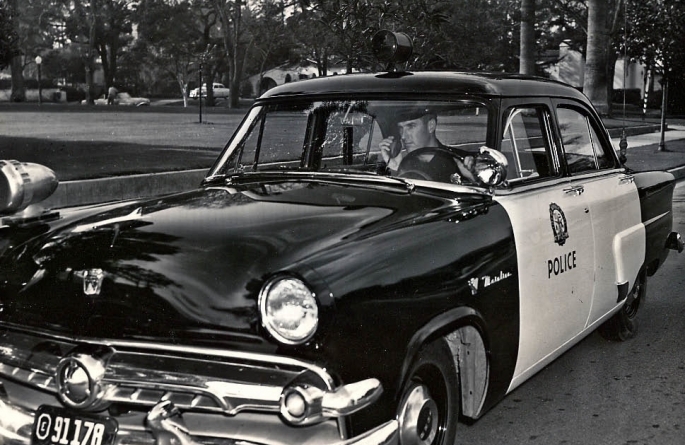 The Borough of Butler Police Department was officially incorporated in 1939. 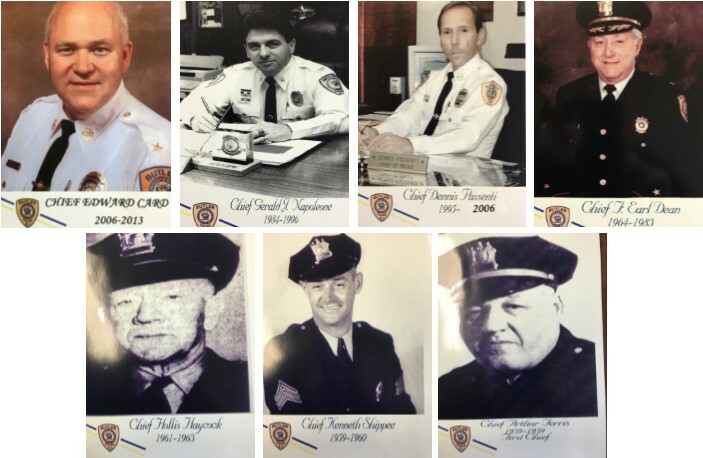 The department has had eight Chiefs including, Arthur Ferris, Kenneth Shippe, Hollis Haycock, Earl Dean, Gerald Napoleone, Dennis Passenti, Edward M. Card, and currently Chief Ciro Chimento. The department started with two full time officers and one part time officer. The department presently is staffed with seventeen full time officers. Street in the center of town. Tri-Boro First Aid Squad serving Butler, Kinnelon, and Bloomingdale is dispatched from the Borough of Butler Police. Furthermore, Butler Police Communications dispatches for Kinnelon Police (midnights and 9-1-1 full time), Riverdale Police (9-1-1 full time), Butler Fire Department, Bloomingdale Fire Department, and Kinnelon Fire Department. Lastly, the Butler Police Communications desk dispatches the Butler Department of Public Works, Butler Water/Sewer Department, and Butler Electric Company full time. The Butler Police Department participates in the Morris County Regional Emergency Deployment activations mutual aid response within the county (MCREDS). The Butler Police Department is heavily involved in Community Policing hosting numerous annual events, including Senior Citizen Picnics, Book Drives, Clothing Campaigns, School Events, Bicycle Patrol, Torch Run participation, etc. The Butler Police Command Staff is made up of the Chief of Police, an Administrative Lieutenant, an Operations Lieutenant, four Patrol Sergeants, and eight Patrol Officers. The Detective Bureau is staffed by one full time Detective. The Butler Police currently employs a total of sixteen full time sworn officers, and six civilian staff members including a records custodian as well as a staff of tele-communicators.